Wedding Dress Grown Candy Box Bride&Groom Chocolate Gift with handle is suitable for Gifts box, Cosmetic box, Arts and Crafts box, Health Care Products box, Candy box, Chocolate Box, Wedding box and so on. Therefore, we have a lot of different paper bag for different type, Foldable Gift Paper Bag, Christmas Gift Bag, Handle Gift Paper Bag, Brown Gift Bag, Coated Kraft Paper Packing bag, Japanese-style gift paper bag, Food bag and so on. As we always accept custom, could follow your artwork or give your logo to us to finish the Artwork. Besides, FSC printing also available at our company. Custom sample time: Within 7-15 days. Sample refund: bulk order above 5000pcs. Sample delivery: Via TNT,UPS,FedEx,DHL Express. bank transfer (T/T), PayPal, Western Union, or other payment methods you prefer could be negotiable. Select the box you interested, and send inquiry about your all requirements to us, your inquiry will be responsed within 24 hours, price will be offered within 1-3 days. If meet urgent require, please leave your phone number, will contact you soon. Welcome to contact us for OEM , Brand Enhancing, wholesale business and agent partnership! 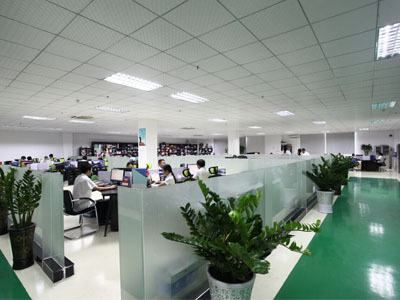 Huizhou Cailang Printing Co.,Ltd established in 1994.With regrouping and development, we have been one of the famous printing and packaging companies that is concerned with one-stop service from design, printing, finish, production, assemble to distribution. 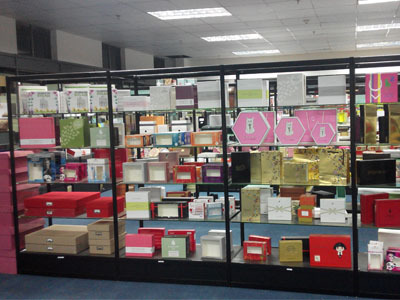 Our main line is cosmetics boxes, fashion boxes, garment boxes, shoe boxes, chocolate boxes, candy boxes, wine boxes, electronic boxes and so on. Covering self-built garden style building with 30,000 square meters in Zhenlong town, Huiyan district ,Huizhou city, we now have advanced management philosophy, complete equipment and modern automatic machine, 400 skilled workers, experienced and professional management and design staff. All of these enable us to catch the customer`s eyes. 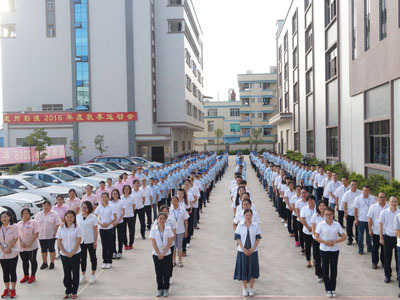 Besides, we always follow the philosophy : client supreme, quality first, continuous improvement and sustainable operation .under this policy we adopt scientific standard and human-based management .we have been issued with ISO9001,SA8000, FSC certificates and Sedex 4 pillar membership. Moreover, we have passed the L`Oreal audit since 2009 and audited by Chanel since 2016 , becoming the long term supplier of L`Oreal group and Chanel for paper boxes. We have gained a global sales network reaching Europe, North America, Australia and Asia, especially the north America and Europe business , which takes up to 70%. 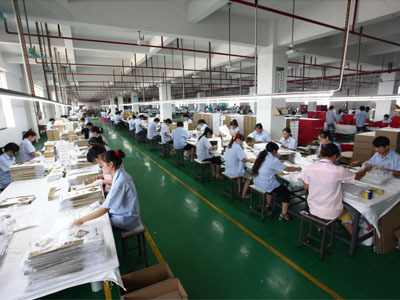 It is our competitive price, excellent service and high quality that approved widely by all of our clients. We always respond our customers and society with perfect management, good products and satisfied service, we consider the customers special requirement is our potential of development. All of our professional staffs will provide sincere service in design and printing to promote win-win relationship with customers. 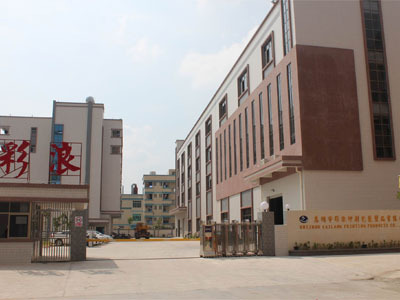 Company Name: Huizhou Cailang Printing Products Co.,Ltd.